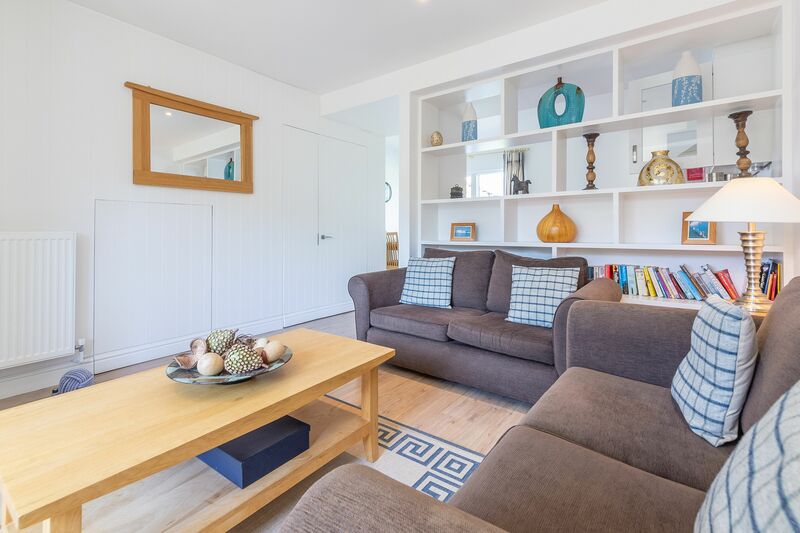 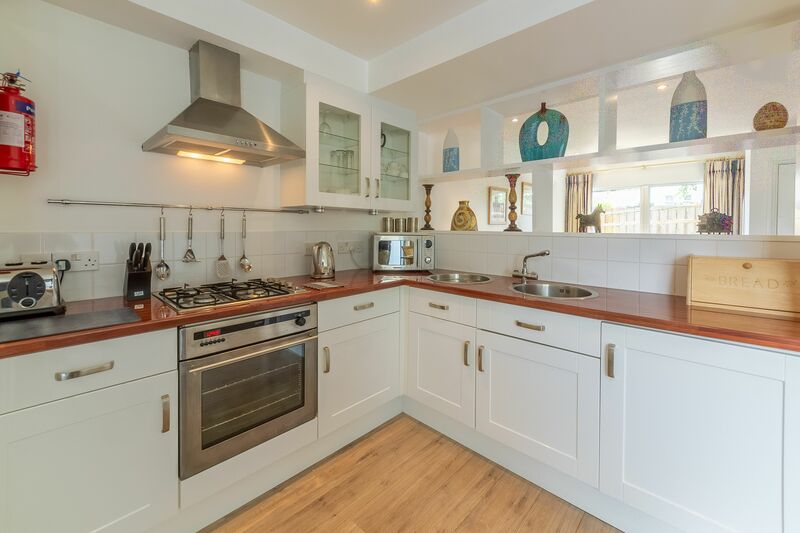 This end of terrace, two-bedroom and two-storey house has been designed as the perfect spot for an enjoyable family holiday. 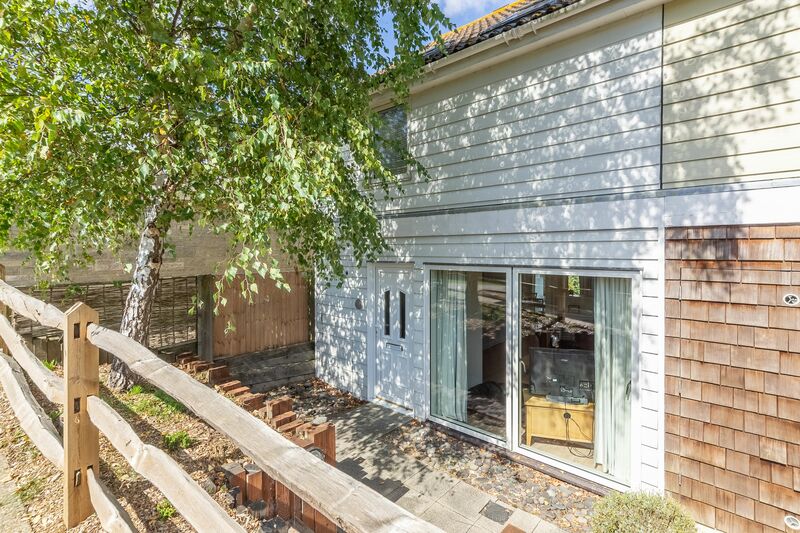 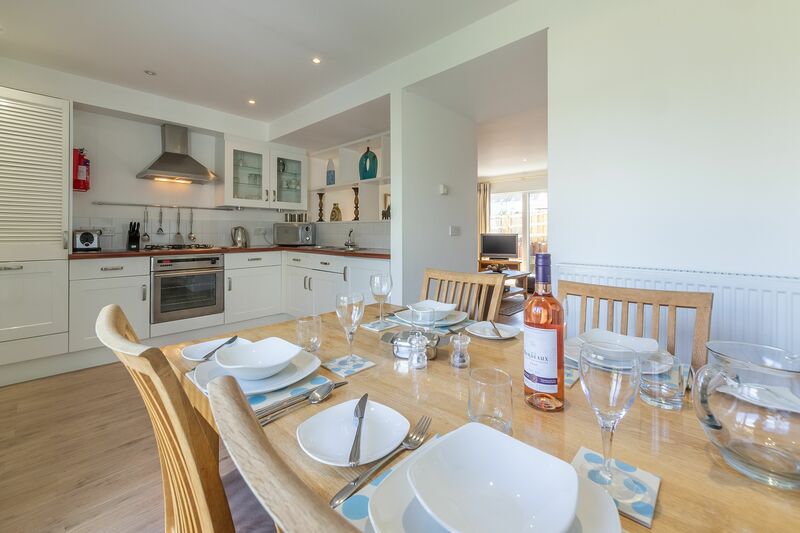 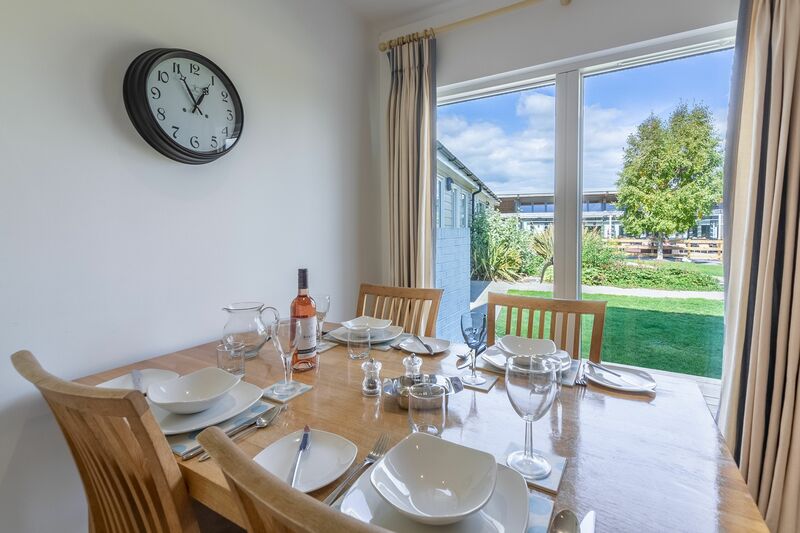 Very handy for the Country Club at West Bay, the property has its own decking area with garden furniture, where you can dine al fresco or while away the hours just relaxing with a cup of coffee or glass of wine. 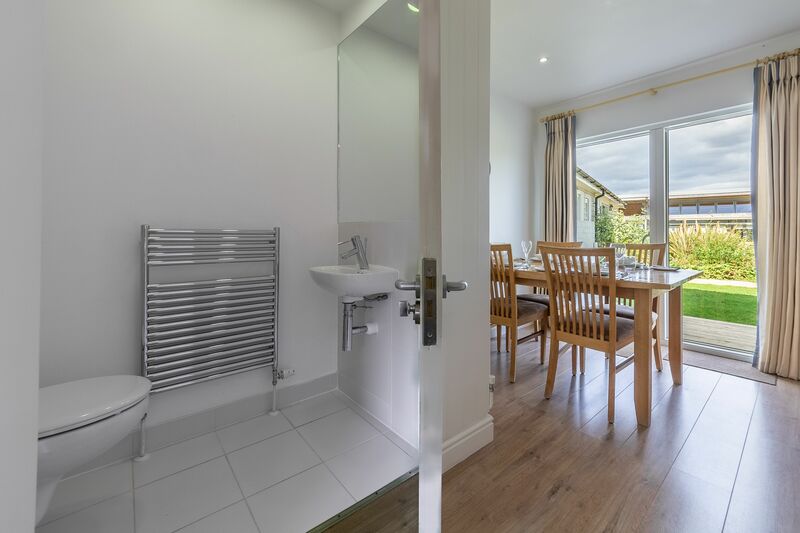 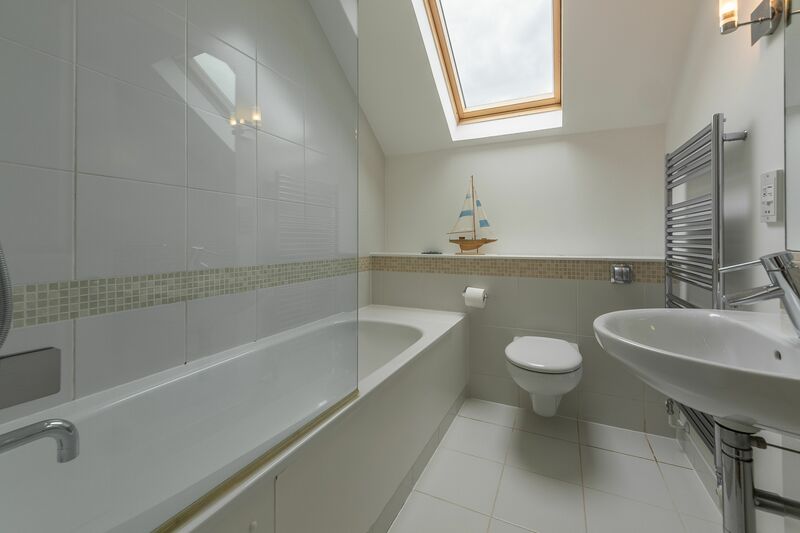 Inside, the ground floor consists of a large, light and airy open plan living space, with a spacious kitchen at one end and sofas with Freeview TV and DVD at the other. 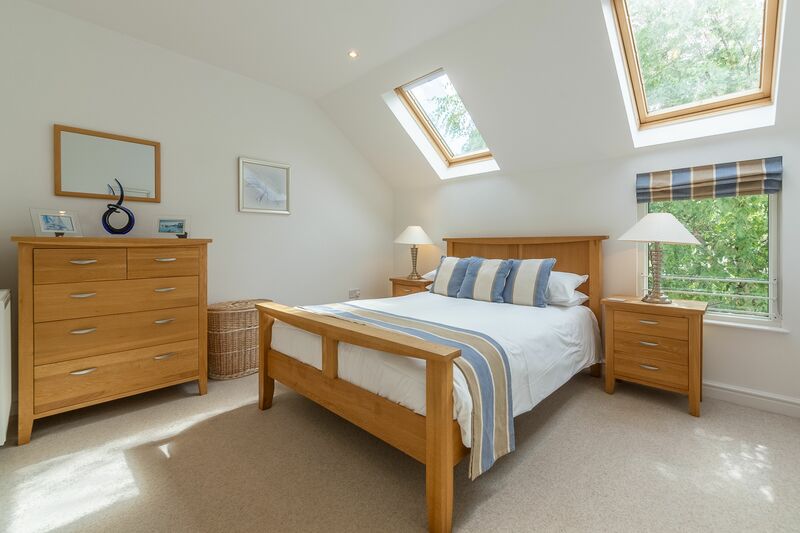 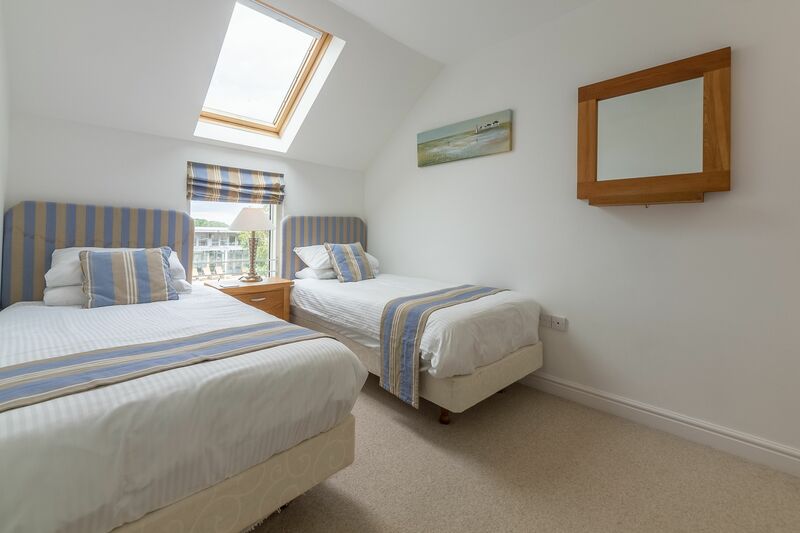 Upstairs, you’ll find a master bedroom with a double bed, a second bedroom with twin beds and a family bathroom with a bath and shower over. 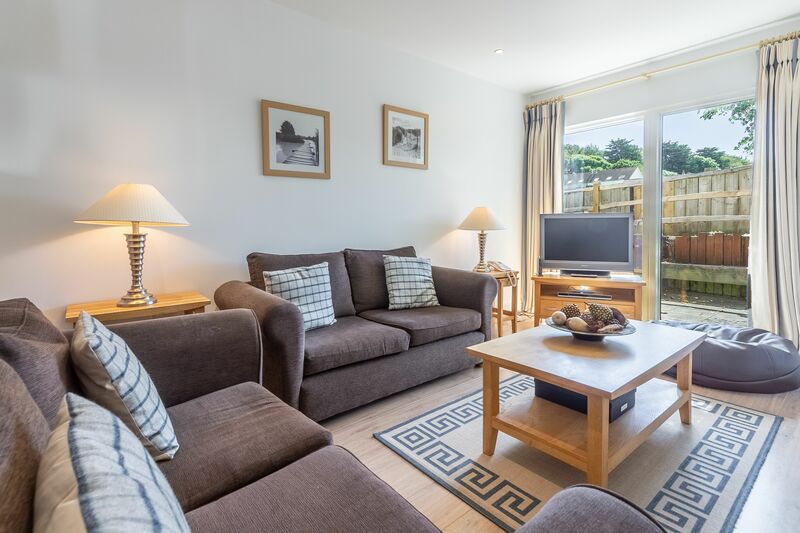 All you need for a superb family break.